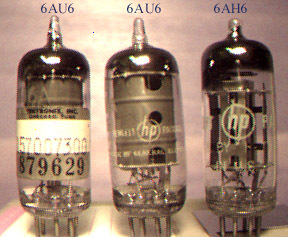 Here are some old AA5 AM tube radios, and a few solid state ones. In Firefox, click the right-hand mouse button on a picture and then do a "SAVE IMAGE AS" to capture the picture on your computer as an image file. Royalty free. Most of these sets are pretty common. 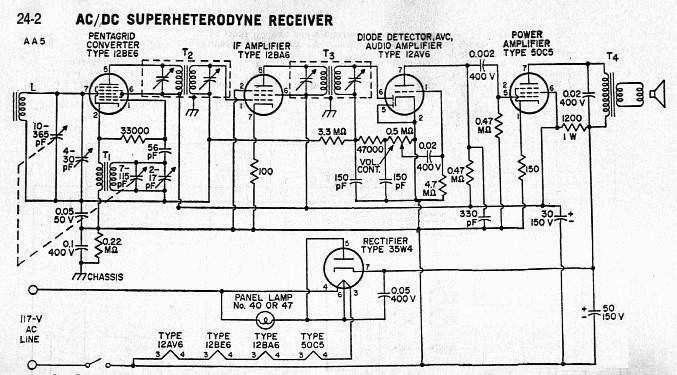 Click here to see two AA5 schematic diagrams, - a history of the AA5 radio, the "UL" knot - .
. Radios A-D, EF . Radios G . H thru K . Radios LMN . Radios OP . Radios R, S . Radios T thru Z . By type:. Bakelites . Wooden sets. Clock Radios. Plastic tube sets. 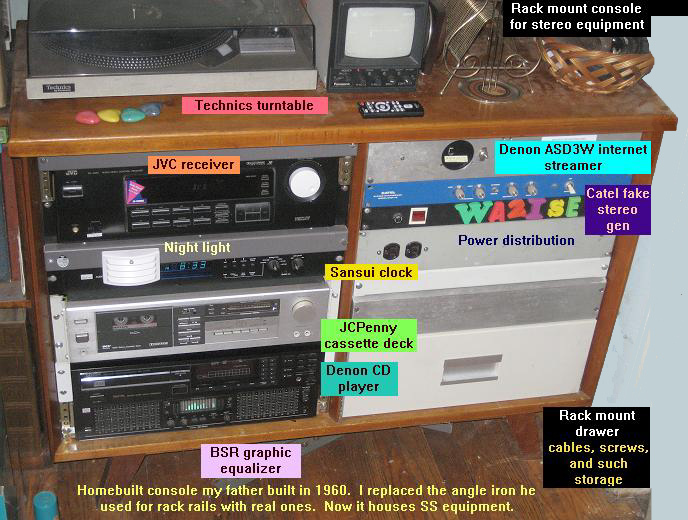 Solid state sets 70s , 80s & 90s, 2000s. Transistors . 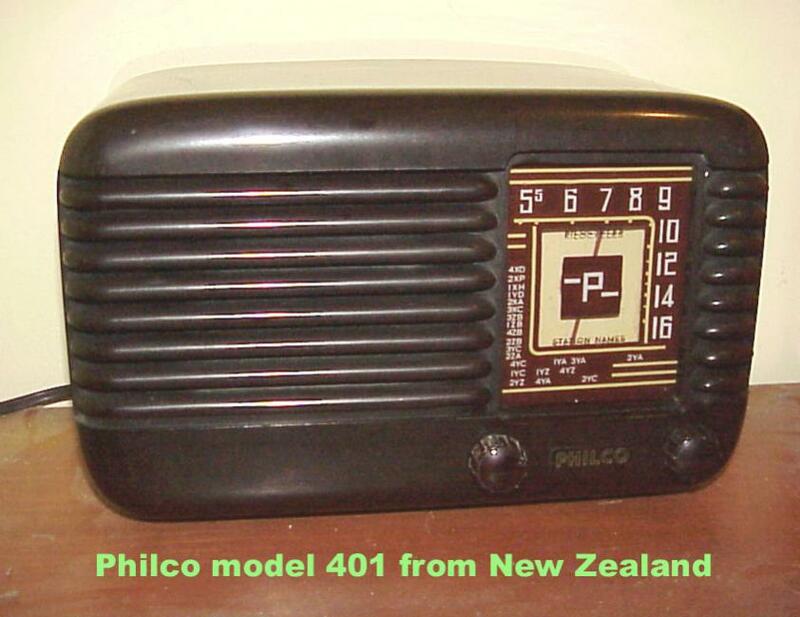 FM only radios - 45 MHz FM b'cast sets - TVs - Radios in 3-D! - Radio station jingles - Radio index . 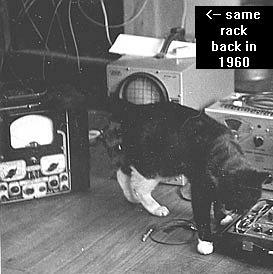 Click here for Fonts, and for chassis pictures, and here for radio pictures from the 1936 Acratone catalog. 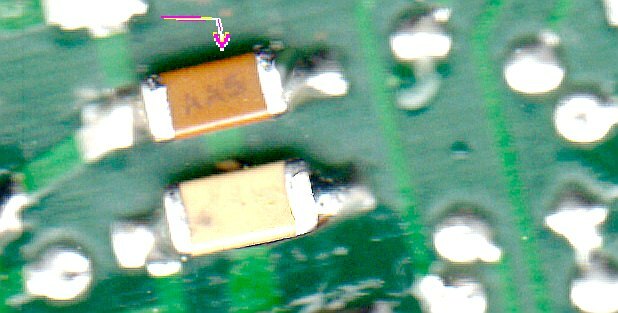 AA5 radio modifications: Circuit mods to do in ordinary boring AA5 AM radios. The ones you see for cheap in junk boxes at fleamarkets. Scuffed up but complete sets. 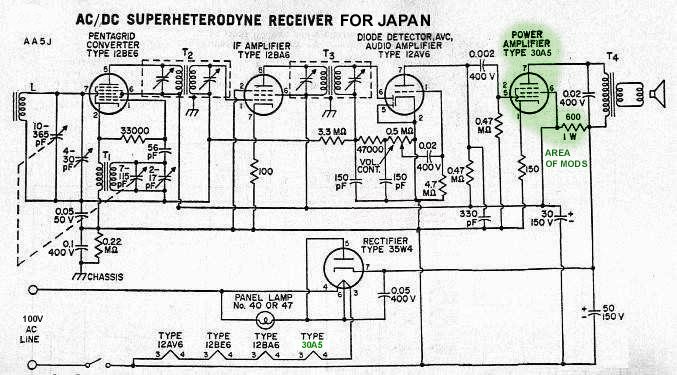 -Using a 12BA7 pentagrid converter in place of a 12BE6 or 12SA7 in AM tube radios. 6dB more signal gain. -And more IF gain by replacing the 12BA6 with the 19HR6. 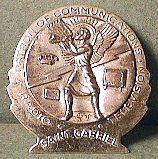 - Replace the 12SA7 with a 6SB7Y in an AA5, twice the signal gain. -"K-tran" IF transformer tweaking for a little more gain. -Longer loopstick for more signal capture from the air. -Using car radio tubes in an AA5. -Using a dual control pentode such as the 6AS6/5725 in the IF of an AA5 radio. 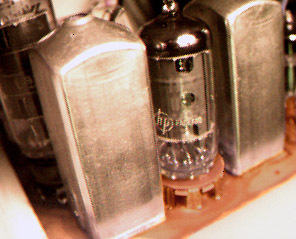 -Three AM tube radios using sub-miniature tubes, and one using compactrons. Another using both. 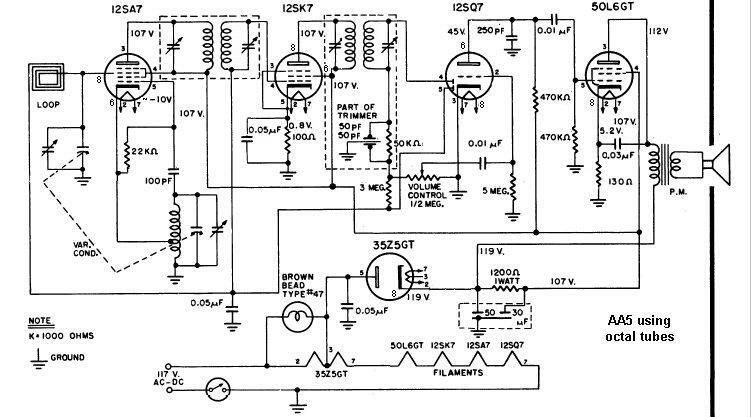 - AA5 AM tube radio designs to run on 240V AC, four methods (a "what if" study). - Small micropower AM transmitters to build: tube, or solid state. Modifying older digitally tuned AM receivers to get the extended AM band. 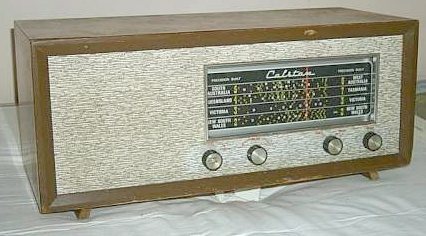 Example shown is the AKAI AAR32 stereo set. My father built this years ago for the stereo equipment in the living room. 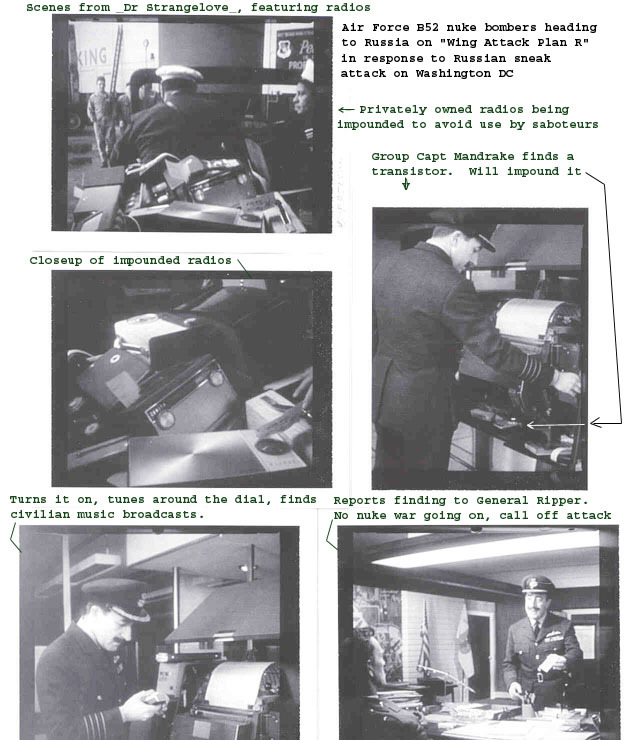 The B&W photo shows part of it in the upper left corner, as it was in 1960. 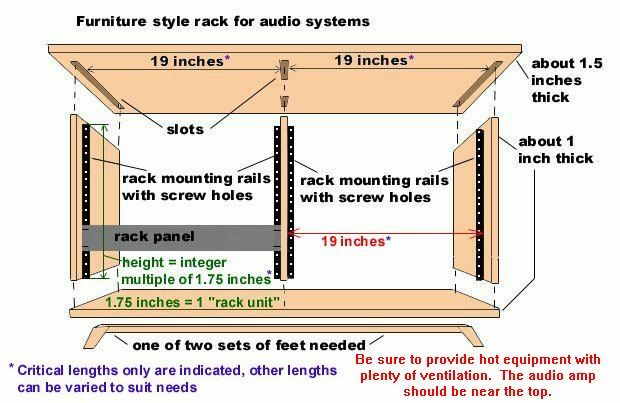 Sketchy woodworking plans of this furniture style electronics rack, for rack mount equipment. Improve the SAF (spouse acceptance factor) of your equipment! You name it, the Catholic Church had a patron saint for it. 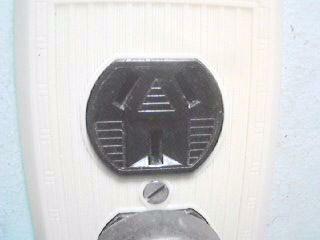 If you are from a 240V AC country, and just moved to America, see if your apartment or house has an outlet like this. 240V at 15 amps (NEMA 6-15). It's intended for large air conditioners. But not the electric dryer or range outlets, those are too much amperage and if your equipment ever shorts out could cause a fire. If your old equipment designed for 240VAC doesn't mind 60Hz (most stereos and non-clock radios will be fine on 60HZ, but turntables probably will play too fast), you could use this outlet, or have one installed in your house or condo. You'll need to modify an outlet strip you bought in your home country by changing its plug to match the American 240V outlet. 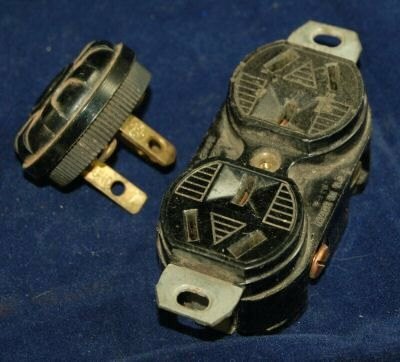 Be aware that both sides of the mains in this plug will be "hot". That shouldn't be an issue in well designed equipment, as many European plugs fit in many European sockets either way. 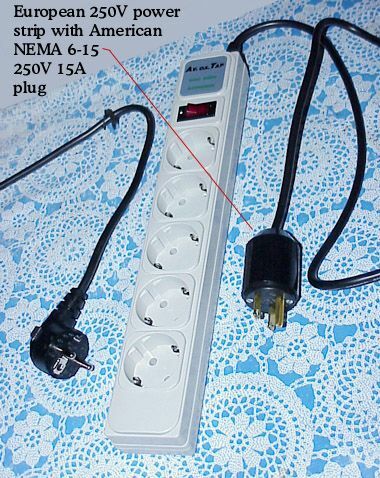 Like the Italian 10A and 16A plugs, Schuko general use 16A (the ones with ground contacts on the sides, not the "pin in the socket that sticks into the plug" type), and 2 pin Euro plugs. That makes both power wires on a radio's power cord potentially hot in Europe anyway. 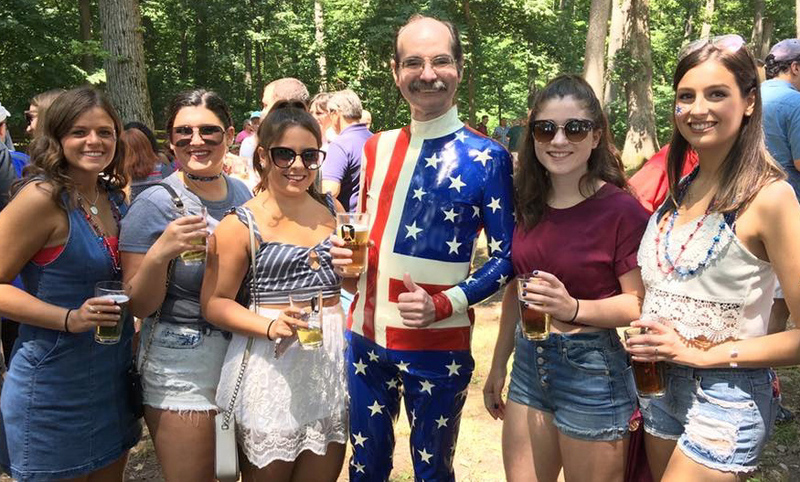 All trademarks are owned by the companies that own them. © MM public domain, no rights reserved.